You will be responsible for supporting the sales team with both administrative and financial duties throughout the whole sales cycle including after sales. Primary responsibilities include providing excellent support directly to the sales team, maintaining long-lasting relationships with our partners, as well as our clients. A hands-on team player with a passion for people interaction, an eye for numbers and exceptional attention to details. Established in 2012, Knowledge E’s name was fast to become synonymous with collaboration, professionalism and innovation. Head-quartered in Dubai, United Arab Emirates, and supported by a team of 30 highly engaged professionals, Knowledge E works closely with all types of organisations and government entities within the research and education sector to support their continued innovation and development by providing them with leading expertise, information resources and software solutions. 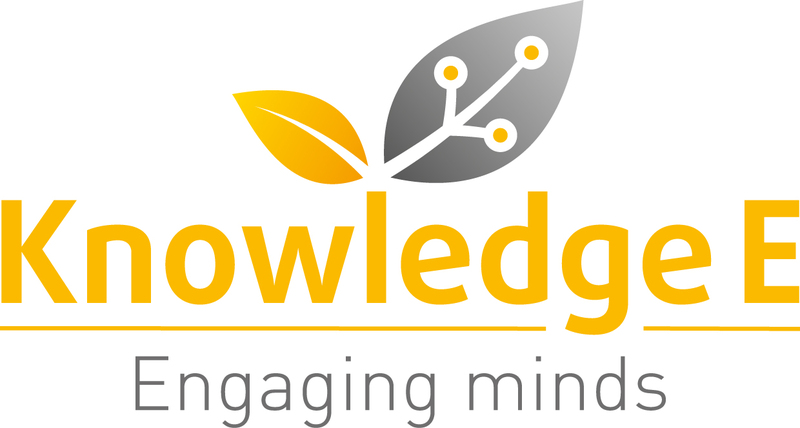 Since its inception, Knowledge E has prudently expanded its expertise, services and technology in line with its vision of developing ‘a more knowledgeable world’. We are now extending the team in Dubai with a Sales Administrator. We are looking for team members who are passionate about their work and get things done. We invest in people and technologies that help us deliver great services and experiences, and we expect any applicant to be very service minded. We offer a competitive compensation, including great benefits like healthcare, housing allowance and more. We are based in the easily accessible X2 Tower in Jumeirah Lakes Towers, 5 minutes by foot from the metro, with splendid views over Dubai. To apply, please send your CV and motivation letter to hr@knowledgee.com.